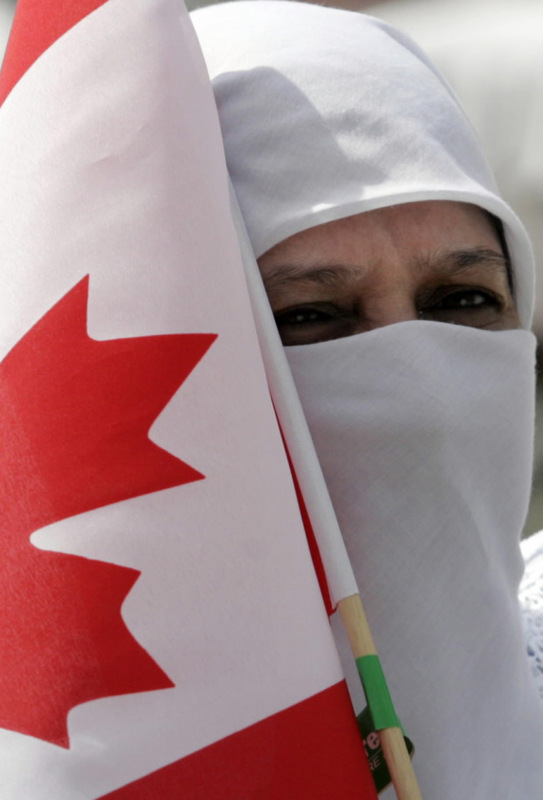 Victoria Lawyer Michael Mulligan on CFAX 1070 – Legally Speaking with Pamela McCall – analyzing the legal and political implications of the Conservative Party efforts to ban the niqab at citizenship ceremonies. While the government’s efforts to prohibit women from wearing the niqab have been struck down in court the issue is being used politically by the Conservative Party. Mr. Harper and the Conservative Party have been playing to racial and religious prejudices in an effort to garner political support from the issue. Open letter from several hundred academics denouncing Conservative Party campaign tactics, including the unethical use of racist and anti-religious epithets. Victoria Lawyer Michael Mulligan on Legally Speaking – Live on CFAX 1070 Thursday at 11:00am.